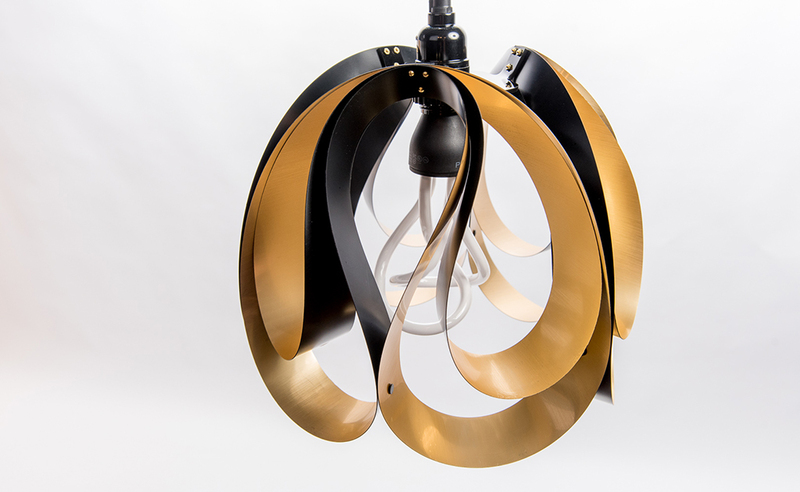 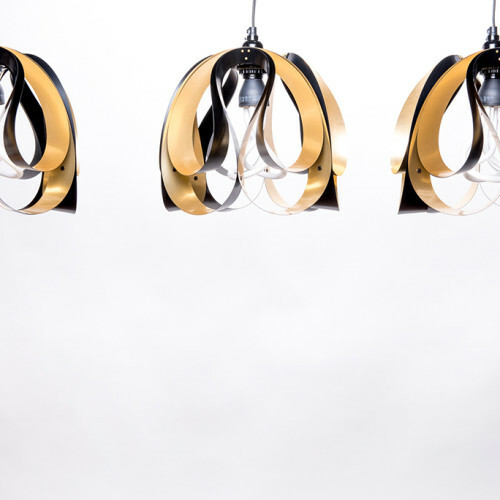 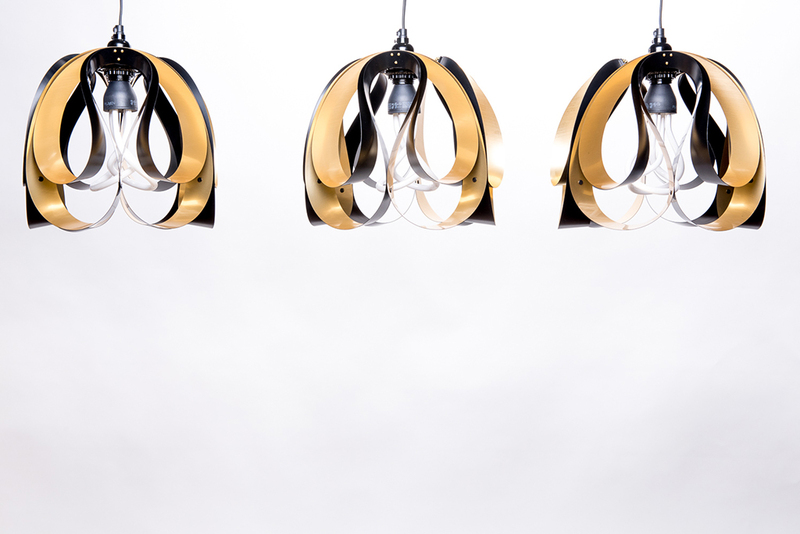 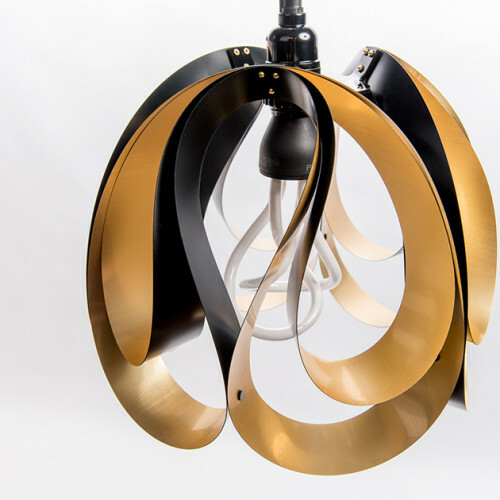 Drop is available in brushed brass and black. 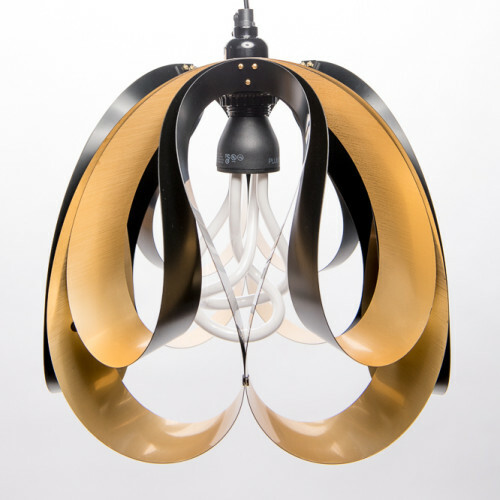 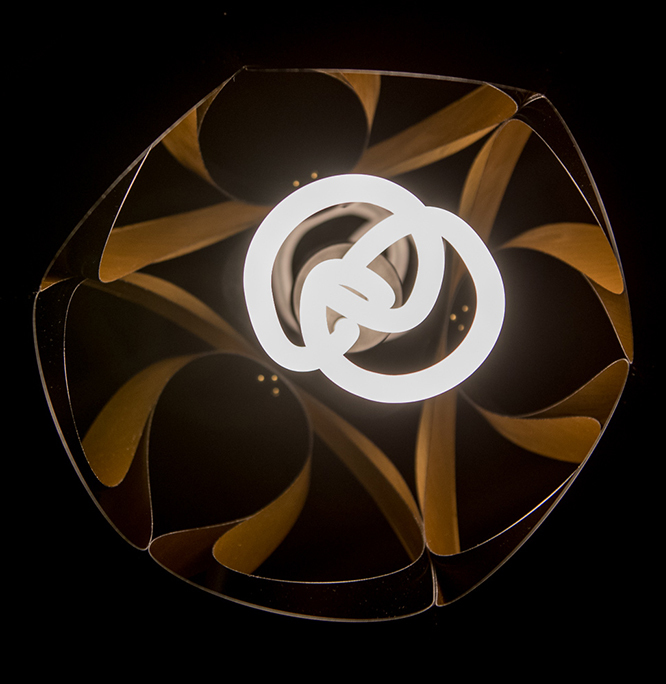 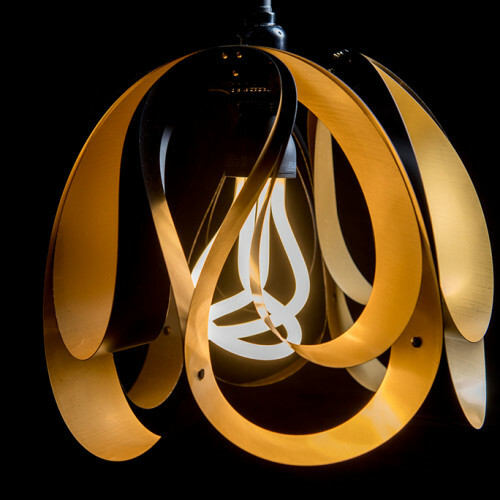 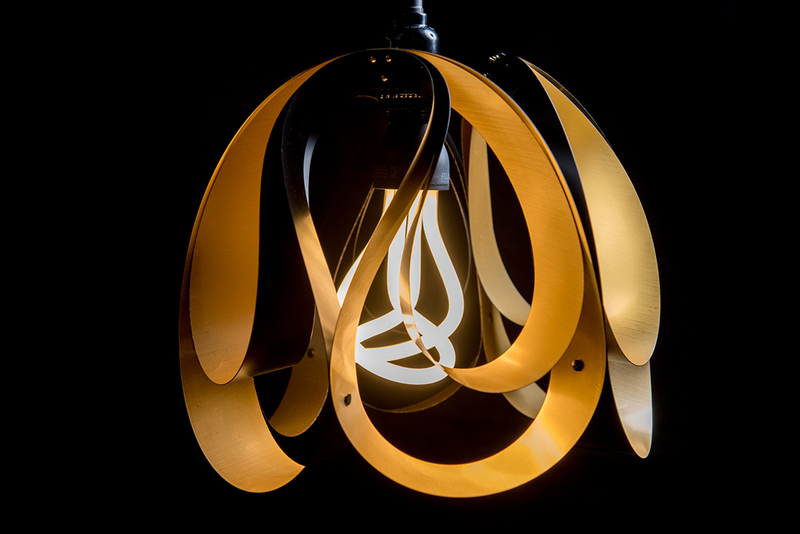 Shown with Plumen 001 bulb. Bulb not included.